Velvet Elvis is bold and showy with large lavender blue flowers with very dark green leaves over a compact habit. Striking contrast between the tops of the leaves (green) and the bottoms of the leaves (purple). 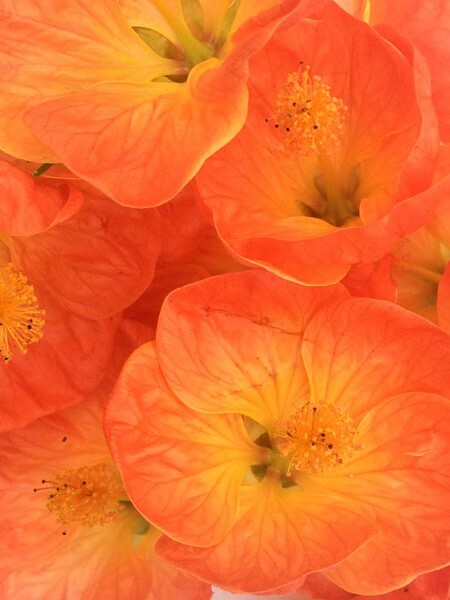 It is a fast growing shrubby perennial. Use is mass plantings or containers outside in summer. Blooms in September & October. Likes partial to full shade. Compared to Mona Lavender, Velvet Elvis has larger, deeper lavender blue flowers on longer inflorescences, a more compact habit, and deeper green leaves. Photo courtesy of Terra Nova. 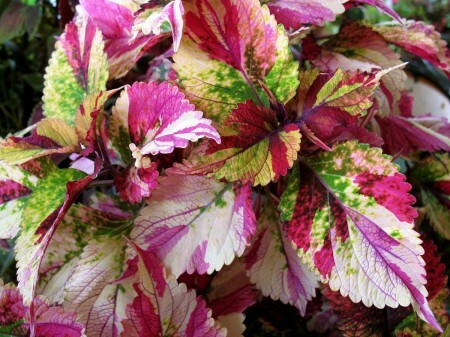 Be the first to review “Plectranthus ‘Velvet Elvis’” Click here to cancel reply.